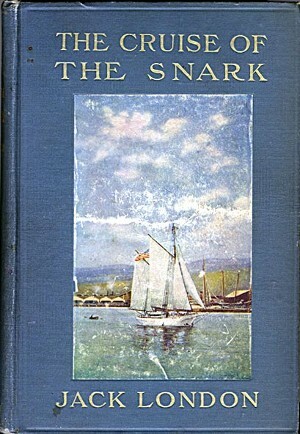 The Cruise of the Snark is Jack London's memoirs of his 1907 voyage on his Ketch, Snark. London undertook the adventure as an inexperienced and amateur sailor. He taught himself the nautical arts as they sailed and many of his lessons are recounted in the book. He was joined on the voyage by his wife and a small crew. The ketch was named after the nonsensical poem "The Hunting of the Snark" by Lewis Carroll.